That’s why we have programs for kids every Sunday and special events for families throughout the year. Each week, we provide a creative Sunday School in the church hall. We also have a creche area at the back of the church to provide space and toys for our youngest members. On the first Sunday of each month, we have a special family service followed by tea and cake which our children love. We make church extra kid-friendly by exploring more of who God is through drama, singing, videos, craft and more. We plan special services throughout the year for children to participate and learn. 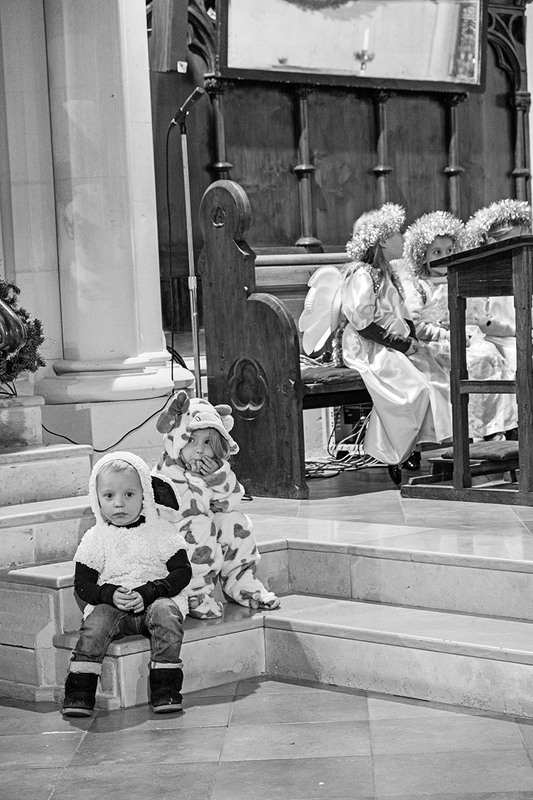 Make sure to check our events calendar for Christmas nativities and other events for children throughout the year!